It’s almost that time of the year again. The time when the winter residents of the Treasure Coast coast depart for cooler climates, leaving their Florida properties vacant for the summer months. If you are one of these seasonal homeowners, you are probably getting excited for a change of scenery. However, in addition to your excitement, you are probably getting a little worried about the security of your Florida home. Luckily, you can ease these fears by enlisting in a variety of services. Two of the most popular home protection services are security systems and house sitting in Port Saint Lucie. While both security and house sitting services protect your home when you aren’t in it, there are some key differences between these two services. 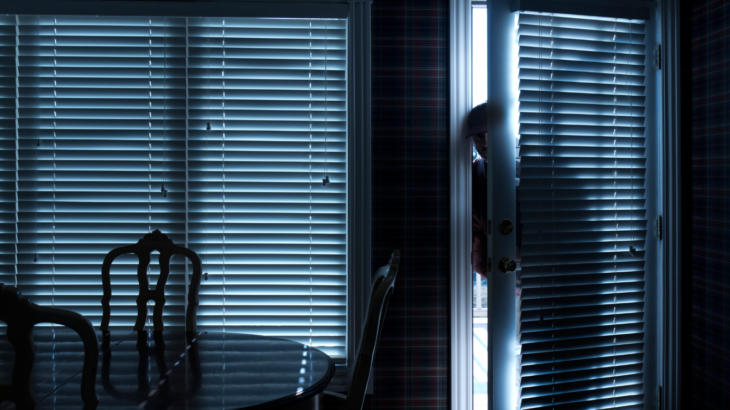 First and foremost, in the event of a home invasion or similar issue, a security services merely notifies of a security breach. On the other hand, house sitting in Port Saint Lucie services provides notifications and much more. As a homeowner, you will stay informed and updated about your Florida home and house sitting services also helps protect your home. By having a company continually check in on the property, it gives the appearance of being occupied and watched, which can help deter any ill willed individuals and potentially prevent home invasions. House sitting in Port Saint Lucie can help protect your home and keeps you more informed than a security service. 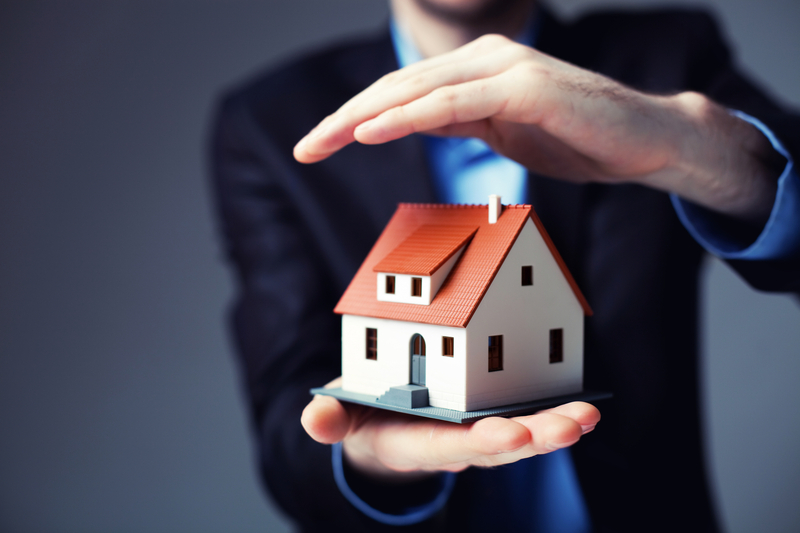 It is clear that house sitting is the best choice to help protect your Florida property. Make sure that your home has the ultimate protection while your away by opting for house sitting in Port Saint Lucie instead of a security service. For the best house sitting in Port Saint Lucie, contact us. Here at Argos Homewatch, we provide the best home watch, concierge, and key holder services to guarantee that your home stays safe and secure. Connect with our house sitting team online today to learn more! best home watch, home security, home watch, house sitters, house sitting, port saint lucie, port saint lucie house sitting, seasonal homeowners, security services, snowbirds. permalink.